Being a geologist is one of the fascinating jobs a person can ever have. This is the kind of job that requires someone to show interest and promote expertise when it comes to different natural phenomenon and the functions of the earth as well. They are focusing more about how the world is made and what it consist of. Although they have an obsession on hard and solid rocks, on the contrary, they have the softest heart when it comes to receiving gifts. 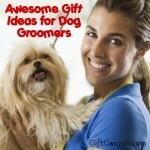 They can also be easily swayed by gifts that are thought through. 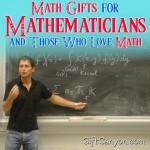 After all, any kind of human softens whenever they are showered with love and appreciation. 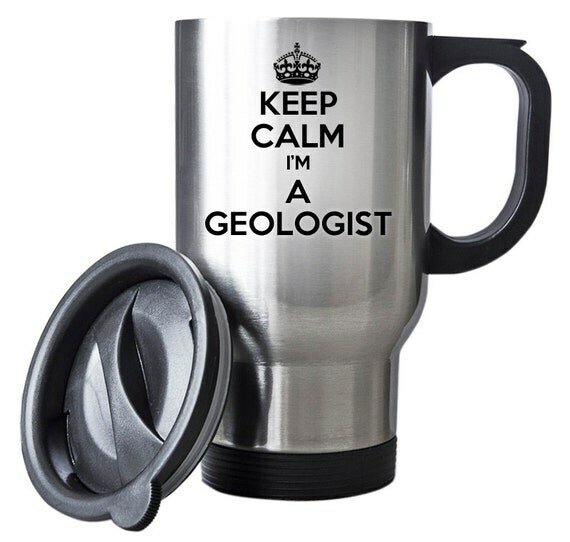 To make them feel special, here are some geologist gifts to help you decide which gift you can give them on special occasions, like birthdays, Christmas and so on! 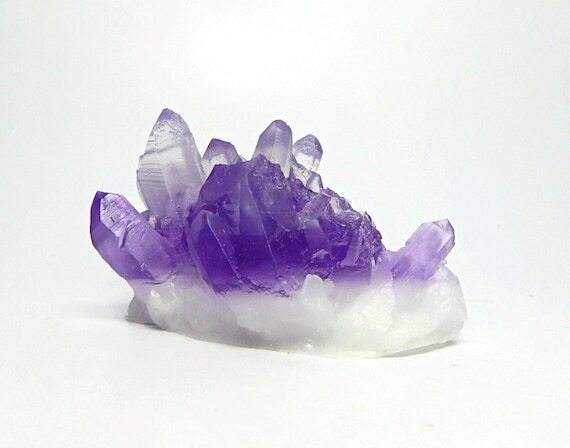 This is a handmade Amethyst Quartz colored soap made with glycerin soap, body safe dye and fragrance oil. 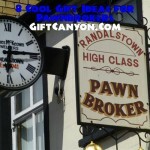 Giving a crystal to a geologist is one of the greatest ideas someone can come up with. 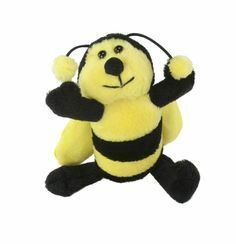 Considering its size and likeness to the real thing, the person who will receive this will be stoked and overjoyed. Not to mention that you can also choose a specific scent from the store’s wide variety that will suit your geologist or if you can’t choose one, you can pick their favorite smell instead! 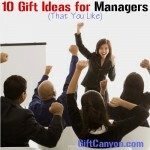 Give them this ego-boosting shirt and watch them walk with confidence! 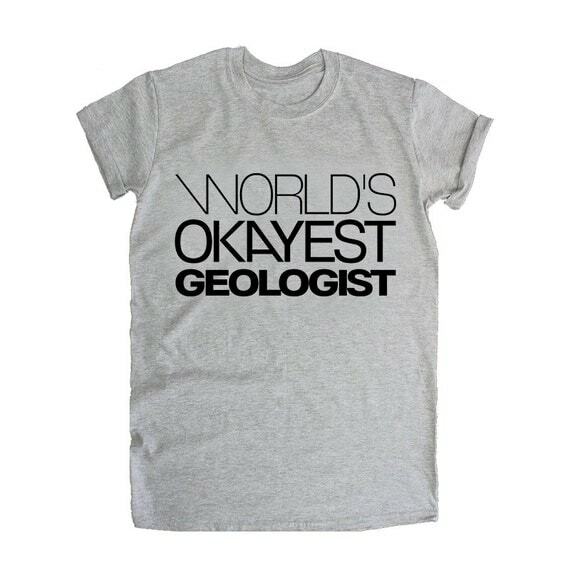 Your favorite geologist will surely feel good about themselves because of this gift, especially when they remember that you think they are awesome! This is a wonderful unpolished ammonite in the shape of Fibonacci spiral that will surely be a nice addition to a geologist’s collection. It is not a secret that geologists love rocks, so why not give them something that they will definitely love? 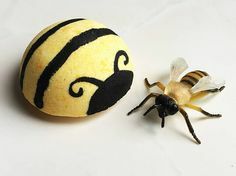 This is something that will put a wide smile on their faces when they see it! 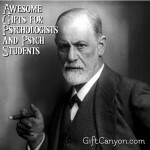 This can also be a good reminder for their achievements in their field! 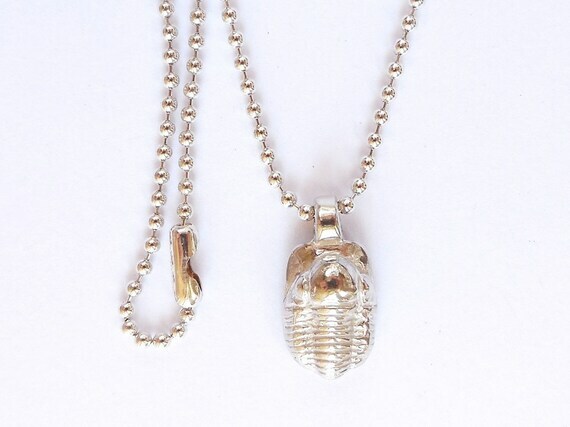 This one is a trilobite pendant with a sterling silver chain with different lengths available. 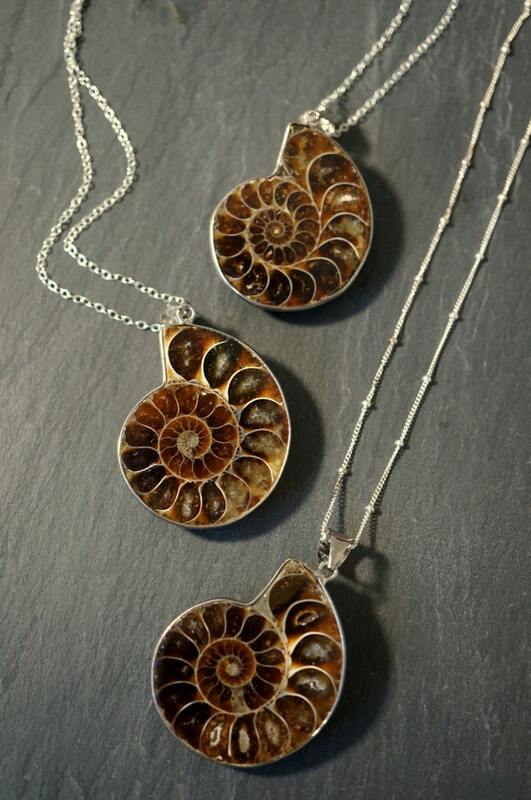 Let them carry something they love no matter where they go with this geologist gift! 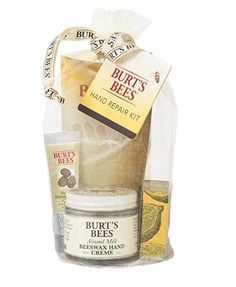 If you get this as a present for them, it is guaranteed that you will add the perfect ingredient to their daily outfit. 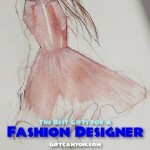 Unleash the fashionista side of your favorite geologist! This travel mug will be useful especially when they are travelling to look for new rocks and fossils. If you choose this item, your dear geologist will have a immediate access to their own beverage which will enable them to save more money and will definitely come in handy. A high quality tote bag with soft handles made from thick cotton canvass which will be easy carry around. 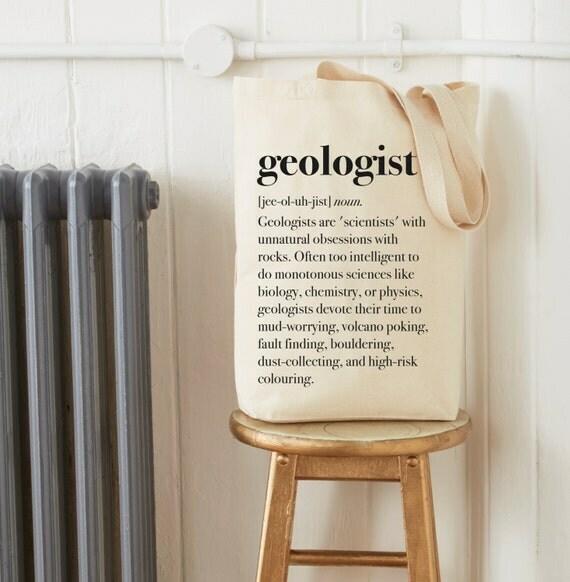 It is also hand-sewn and it is also printed with a nice and funny definition of a geologist. Tote bag is one of the trendiest items nowadays. 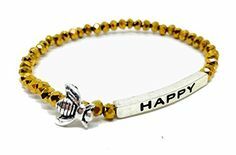 Each one is customized according to different concepts which are easier for the owner to relate with. This tote bag will surely be loved by your geo person! 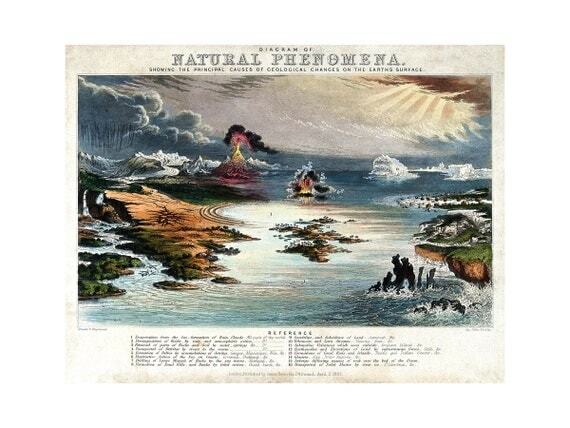 This is a geological poster of the 1852 diagram of a natural phenomenon drawn and engraved by John Emslie printed in archival paper. It is a representation of some geographical forces in different matter such as the clouds, sea, and land. As what they always say, art is a representation of a person’s feelings. This art print will be a good present because it promotes situations in geology which makes it more personal for a geologist. 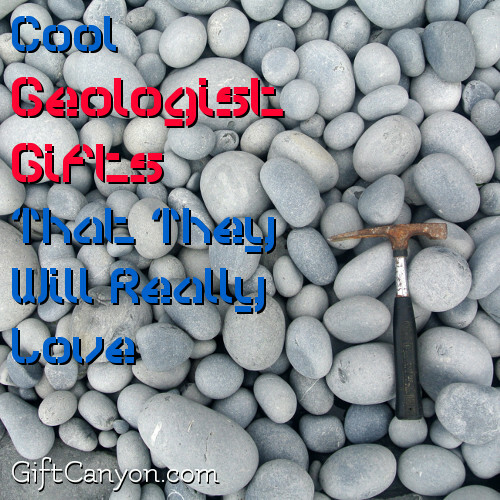 By giving them this art print, you will surely earn yourself some love from your geologist! This is a solid steel lightweight rock pick, fully furnished and designed with a nice leather grip which will surely last a long time. Geologists are often on action especially when they are in the midst of looking for an old-age fossils and rocks, which is why this would make a perfect gift for them. 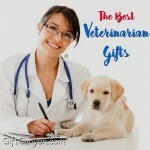 You will be assured that you are giving them something functional and will not only be a display. 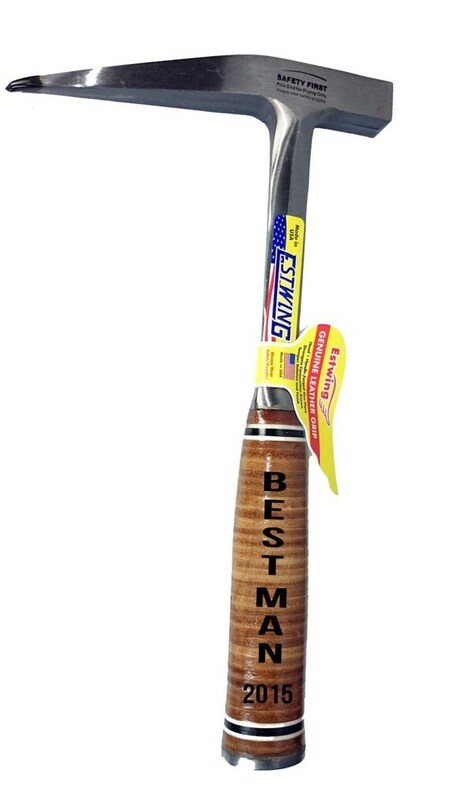 In addition, you can also have this laser engraved with their initials or first name. 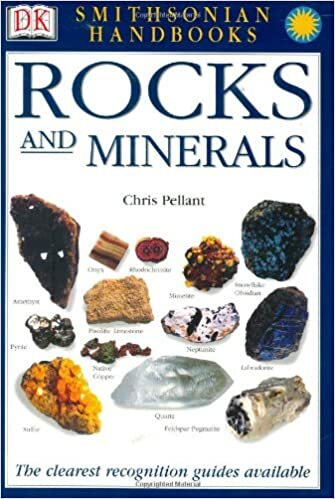 Smithsonian Handbooks: Rocks and Minerals is a book that contains over five hundred images and description of different minerals and rocks. These books make great geologist gifts. 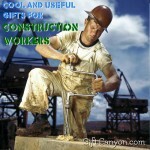 This is a gift that your geologist will definitely love! They will never get tired reading this book over and over again because it has complete notes about how to identify these rocks as well. Also, it is guaranteed that this book will be essential and functional for their day-to-day task, especially when they stumbled upon a gem. Geologists travel as often as their job allows. Usually, they bring tons of bags containing every essential items and tools to help them identify or determine whatever kind of rock or mineral they encounter in a place. 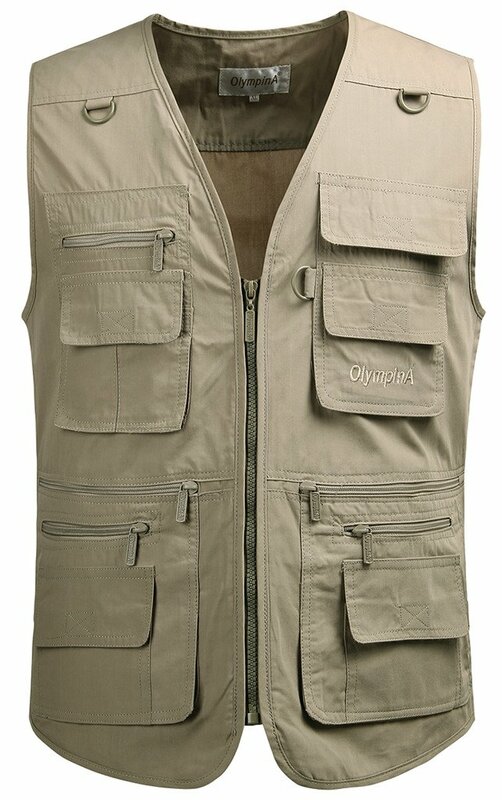 This gift item will be ideal for them because the safari vest will help carry every necessary items related for their job. This way, they won’t have to bring too much bags. Plus, locating their stuff will be easier than ever. 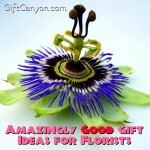 Can You Think of More Geologist Gifts? These are just a few of the items you can give your awesome geologist to make them feel appreciated, loved and supported with the field that they have chosen. 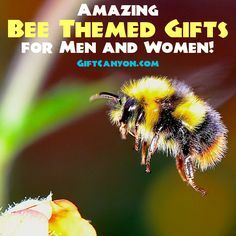 Although this reminder is not limited to gift-giving, what’s more important is the fact that we have remembered them and that we have proudly shown our confidence in them.